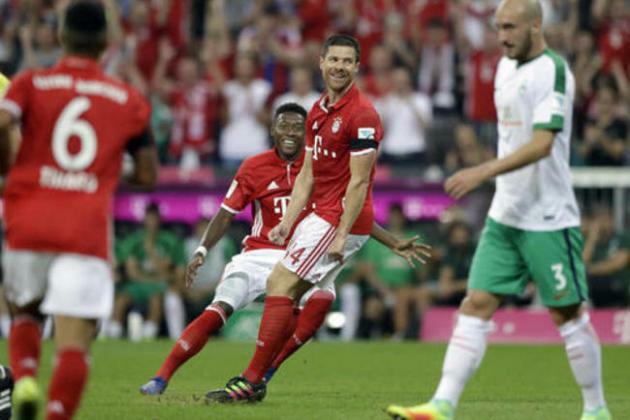 Bayern are now the only side Bremen have lost twice this season. But there was enough in the match to convince Nuri Sahin that there is a chance not to lose three times to the Cup record winners. Meanwhile, Nuri Sahin, who was sent off in the last round, will be replaced in midfield by Maximilian Eggestein. 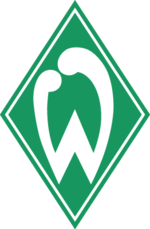 But Werder are not the only side that will have to make adjustments. Bayern’s Niklas Sule was sent off against Heidenheim and will miss the game on Wednesday. Furthermore, Sven Ulreich continues to replace Manuel Neuer in goal. 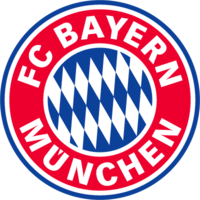 Thu guests are optimistic ahead of the game in Bremen while at the same time also stressing that Saturday’s victory means nothing in the context of the Pokal fixture. THIS TYPE OF COMMENT WILL BE DELETED or MODIFIED!